Every once in a while, we’re fortunate enough to sit down in our offices with one of our Kajabi Heroes and pick their brains about their success. 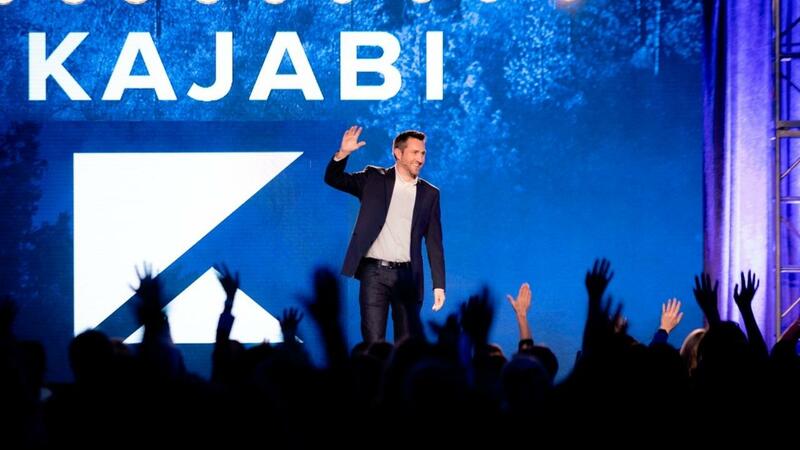 We love learning about how people have turned their knowledge into income through Kajabi. Recently, we had talked with Irene Pavico, an accomplished videographer and post-production professional. 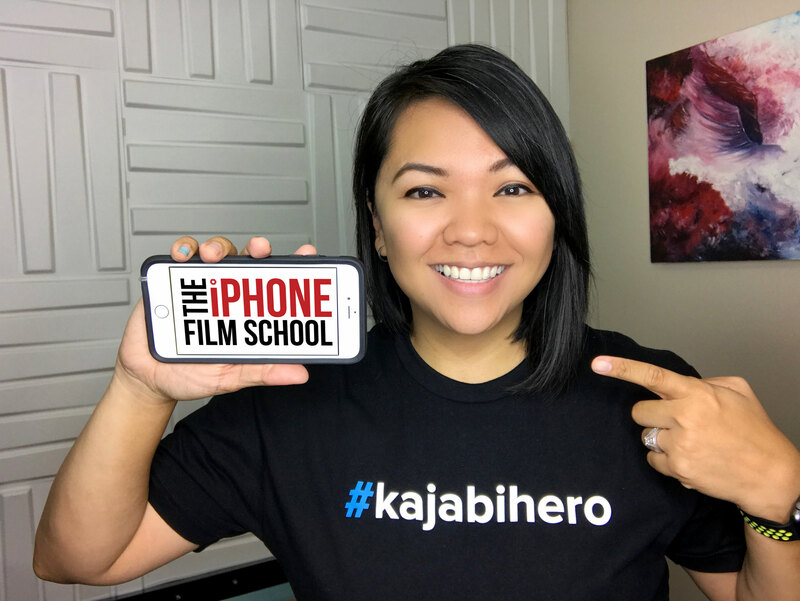 She teaches a course called The iPhone Film School, which teaches people just like you how to film professional-quality videos using just your iPhone. Irene knows that shooting video can be intimidating for many people — especially those in the Knowledge Commerce field who want to teach their knowledge, but feel uncomfortable in front of a camera. According to Irene, you don’t need fancy cameras or other expensive equipment. You just need the device you carry with you everywhere you go. But how has Irene grown her online course into a sizable part of her income? And how can you copy those very techniques to build a Knowledge Commerce business of your own? 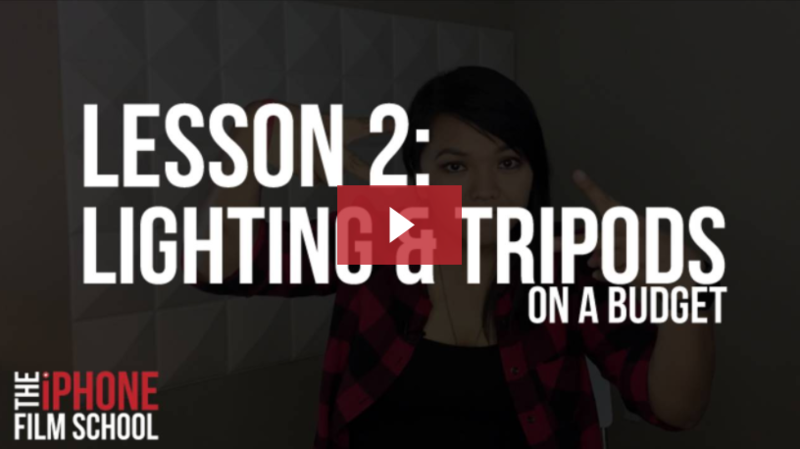 We’re going to break down Irene’s strategies and story in this post. We also have a free download for you — a guide that will teach you how to follow Irene’s strategy from start to finish. It will take the guesswork out of becoming a Knowledge Commerce entrepreneur and allow you to hit the ground running. Irene Pavico’s background lies in video shooting and editing. The bulk of her experience comes from her years of working as Chalene Johnson’s director of video. She shot and edited videos for the fitness guru, who has made a career out of teaching people to be fit, happy, and healthy. After taking the Marketing Impact Academy (M.I.A.) course with Chalene Johnson, Irene realized that she could create her own course. Rather than teaching something that she thought was popular or of-the-moment, she decided to mine her own expertise and teach people how to shoot professional video using minimal equipment. According to Irene, her chief motivation came when she was filming in-home testimonials from people who had created their own online courses — and changed their lives in the process. She felt inspired by them and realized she could do the same thing. 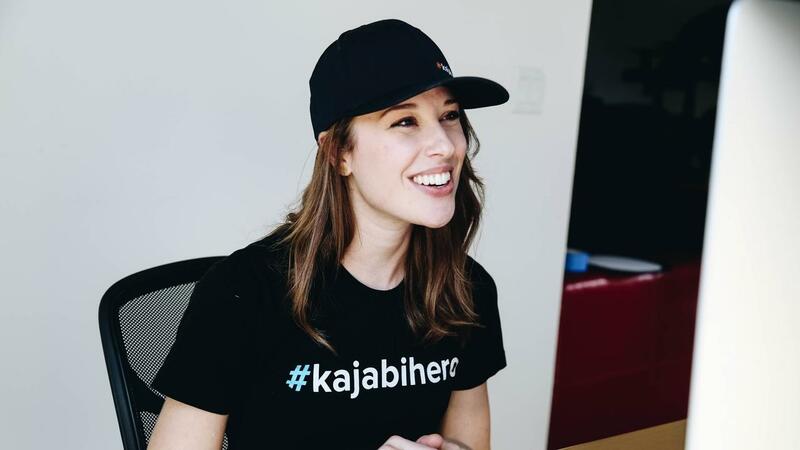 She decided to use Kajabi because of its easy-to-use platform and its variety of advanced features. Within seven days, she had shot and posted her first online course and started to generate sales. Like many Knowledge Commerce professionals, Irene had to get over the obstacle of fear to create her own online course. Even though she had years of experience behind the camera, she felt hesitant to take the limelight. Will they like my course? Why would anyone pay money to buy a course I created? Who would choose my course over someone else’s? As a Kajabi Hero, Irene Pavico is living proof that, when you banish self-doubt, amazing things can happen. Creating an online course isn’t just a source of income. Irene says that the primary benefits come from hearing from her customers. People have left kind comments about her online course — some of whom express that it has changed their lives. They feel more confident about shooting video, and in some cases, they’ve discovered a new passion that they can share with their family members and friends. But that won’t happen unless you overcome your fears, choose a topic, and build your first online course. 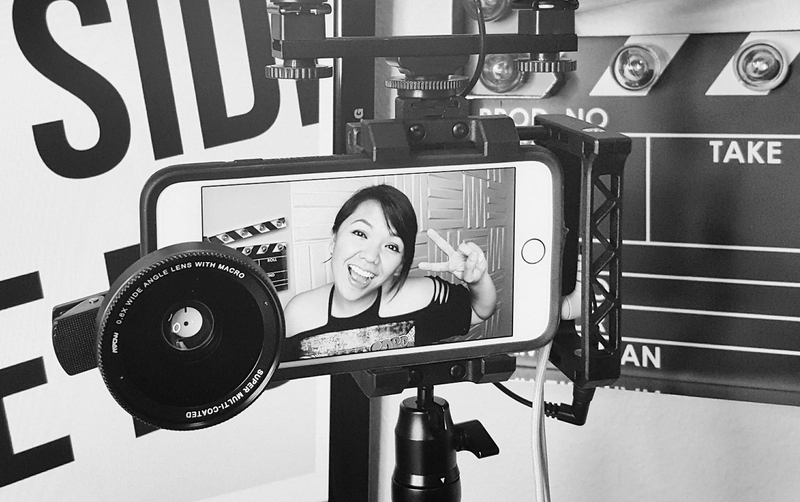 Irene advises that entrepreneurs can create professional-quality videos with their iPhones or Android devices. However, you might need some other equipment to aid you in the process. Start with an LED panel light to provide more even lighting. You can find one for less than $50 on Amazon. You’ll also need a tripod that supports an iPhone. These cost $25 or less and stand by themselves so you don’t need a second person to operate the camera. Make sure that you have an iPhone with sufficient definition. As long as your phone is three years old or newer, you should be fine — these phones can shoot at 1080p, which is the minimum resolution. You don’t need a 4k phone to shoot great video. According to Irene, she feels much more confident now that she’s released a free mini-course and a paid course about shooting video. She can give interviews on camera and speak in front of people without her nerves derailing her. She’s discovered many benefits from creating her first online courses. She’s nearing 20,000 customers, which is great, and she’s constantly bringing in new customers who want to learn her knowledge. She’s also discovered that she now has a platform from which she can ask customers for guidance. According to Irene, there are three potential directions for her future online courses, but she’s going to let her audience help her decide where to go. That’s a powerful business lesson for anyone in Knowledge Commerce. You want to teach what you know, but you also want to give your audience what they want. If you can build up a reliable customer base, you can tap those people for information so you always deliver what they want next. If you want to follow in Irene’s footsteps, we’re here to help. 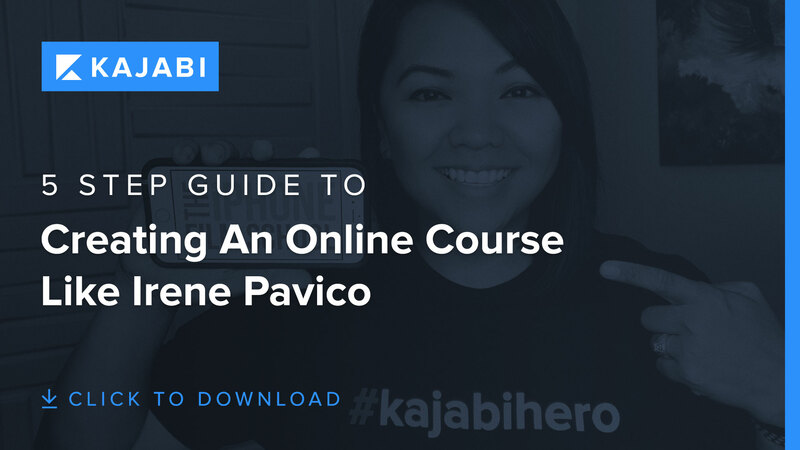 Kajabi offers a full-scale online course platform that’s easy to use and navigate. You can create your own Knowledge Commerce products in minutes. If you’re curious about how Irene found success, we’ve created a blueprint to help you succeed, too. It takes you through the exact process Irene followed to create, launch, and sell an online course using just your iPhone! Learn How To Create & Launch A Course Just Like Irene! Creating your own online course can seem scary. We understand. When we first stepped in front of the camera, we felt the same misgivings and worries that you’re likely experiencing now. Learning from Irene, however, can teach us that failing to go for what we want might have more consequences than taking risks. Irene Pavico went from shooting and editing videos to creating her own videos and making money from them. 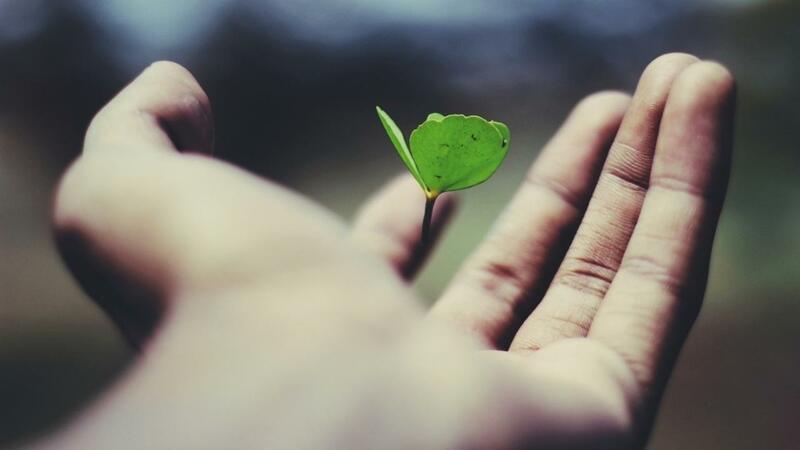 Focus on turning your knowledge into an online course. As long as you can get over the fear and get to work, you can generate money from your passions, hobbies, and knowledge. Like Irene, you can build your own audience of happy customers whose lives you’ve changed through your knowledge. It’s a great way to build a side hustle or a full-time income. Best of all, you can use Kajabi to accomplish nearly everything that Irene set out to do. 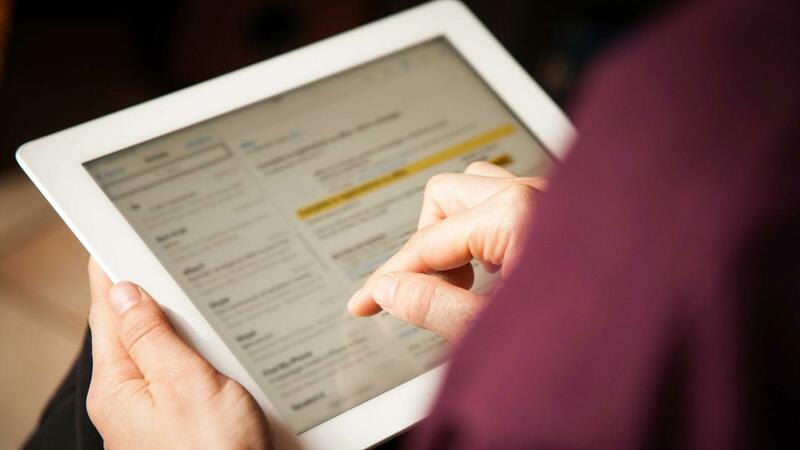 From email marketing to landing pages, we have you covered. What would you like to learn from our Kajabi Heroes in the future? 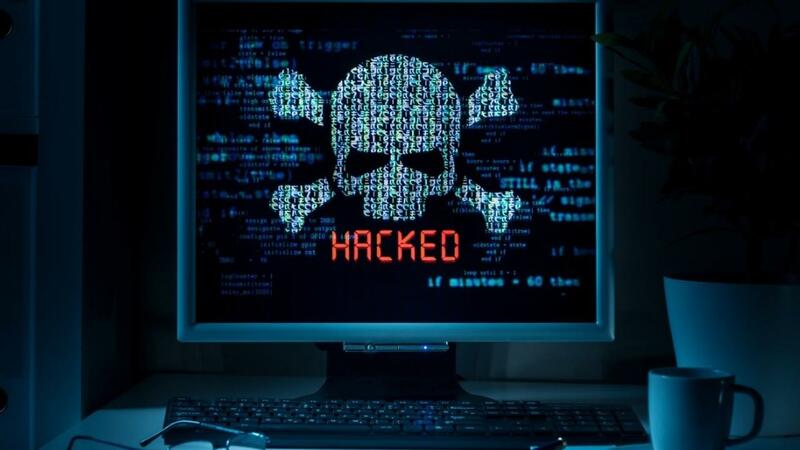 What worries you most about starting your first online course? And if you haven't already grabbed the 5-step guide to creating a course like Irene's using just your iPhone, download it below! Get Irene's exact blueprint for launching an online course!